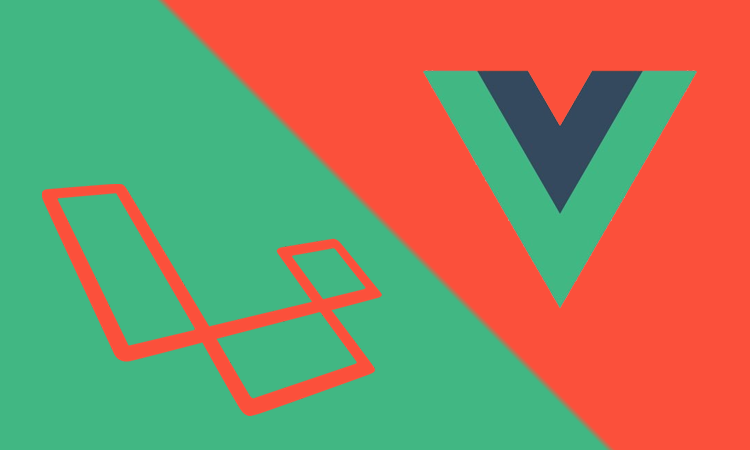 During the Laracon US 2016 Conference, Taylor Otwell, creator of Laravel, announced that Laravel 5.3 will come with Vue.js support out of the box. That's exciting news for all of us, Laravel Developers who work with Vue.js. You can find the slides of his presentation on Google Slides.